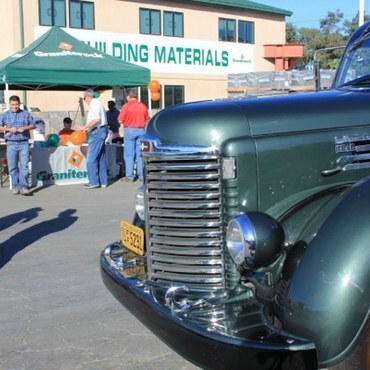 Tours, product and service information, raffles and lunch are all a part of the Redwood City Building Materials Open House. 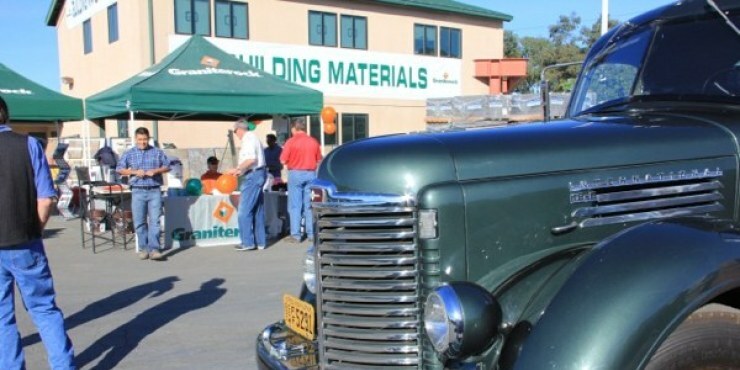 Graniterock provides a "Yes We Will" level of hospitality, with antique vehicles on display and Graniterock Team Members volunteering their time. 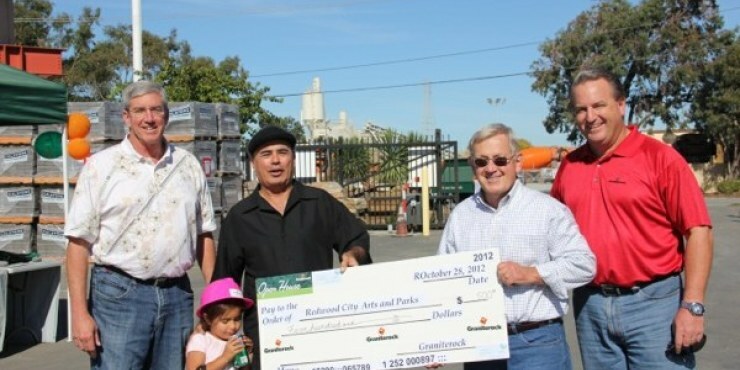 Proceeds from the event benefit Redwood City Parks and Arts.